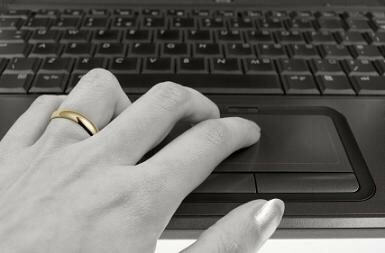 Cheating and The Underworld Society - Is Your Marriage at Risk? While you are at home taking care of your home and family, there is a secret society growing that could eventually put your relationship and family at jeopardy. This underground society is not looking to obtain power, it's only objective, to cheat! That's right, because of sites like AshleyMadison.com there is a rapidly growing membership of people looking to accomplish one objective and that is to find a suiting partner to carry on an affair. I have a personal friend that seems like your everyday husband with one difference, he may be sleeping with your wife. While his wife is fast asleep, he logs on nightly to join the underworld. Currently he is seeing a woman with three kids that has been married for nine years, her complaint is that her husband works to much. Could this husband be you? The chances of something like this happening to your relationship is rapidly increasing. With membership sites promoting cheating immerging, why would that woman make a little effort to repair her marriage? Recently I wrote an article about Hotels that helped people to cheat. Add these underground sites which have one primary means of making money, and that is to promote cheating and you will understand why relationships are in real trouble. If you know more about these sites that promote cheating or if you know some that has become part of this underworld society looking for their next affair, please we would like to hear about it.